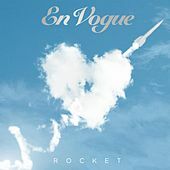 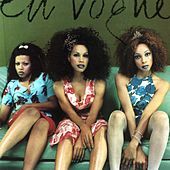 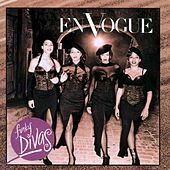 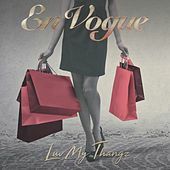 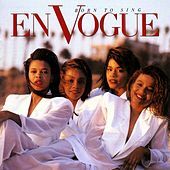 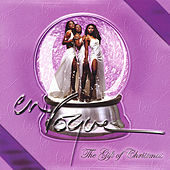 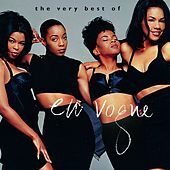 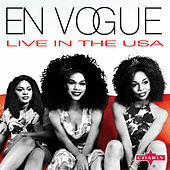 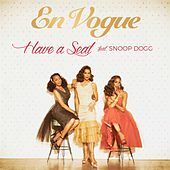 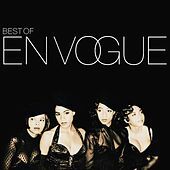 Unlike a number of other bands that have been hand-picked and assembled by label-appointed trend-watchers and fad experts, En Vogue turned out to be a project that clicked and, ultimately, ran on its own talent. 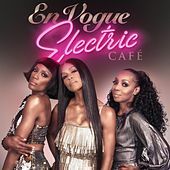 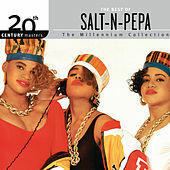 Composed of four modern-day divas -- no doubt picked for their above-average photogenic traits, as well as for their voices -- the band could scale the registers from base to apex, combining their voices into mellifluous harmonies melting over sassy beats. 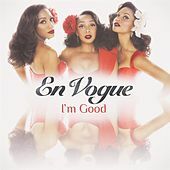 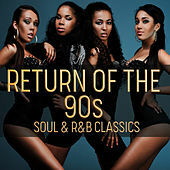 They managed not only to use their vocal abilities, but to intertwine a sophisticated sexuality into their songs, making some of their most popular tracks seem very nearly like exercises in the art of being coy. 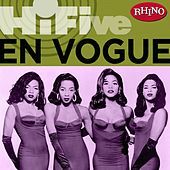 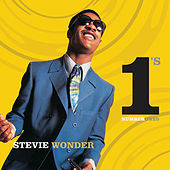 They rebuffed potential suitors ("My Lovin' [You're Never Gonna Get It]"), sang sweetly to lovers ("Giving Him Something He Can Feel"), and even dealt with social issues ("Free Your Mind"), handling each style with equal aplomb. 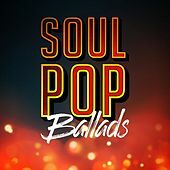 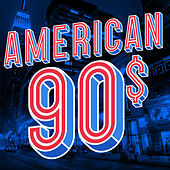 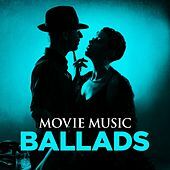 The success of their work depended on their amazing ability to showcase all their talents equally, giving loyal listeners a wide-variety sampler plate of aural delights to enjoy.